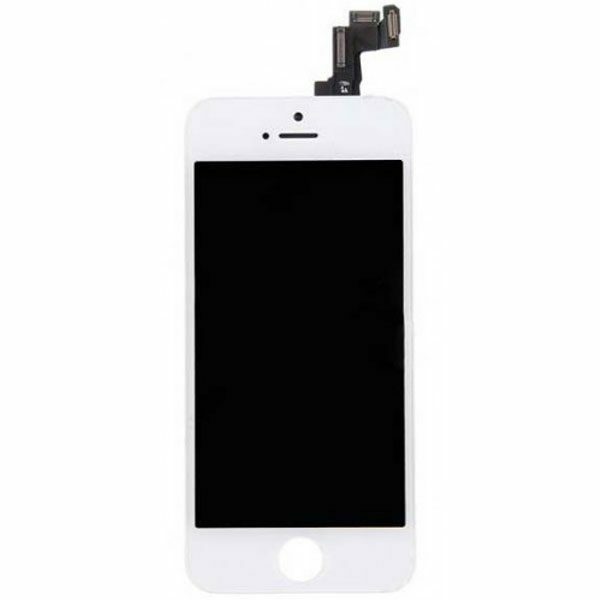 2018 white color OEM Apple iPhone SE screen assembly replacement fix kit for wholesale from China supplier, strictly built and tested to ensure a precise fit and install, small order quantity accepted. 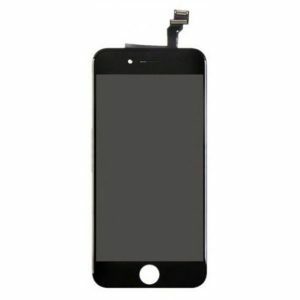 Please don’t hesitate to contact Resun if you have Apple iPhone SE white LCD display replacement kit requirements. Your iPhone is likely your most touched and used item in your day-to-day life, and with such frequent use, it would make sense that it is more susceptible to damage. 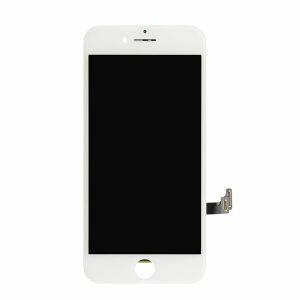 Protect or update your iPhone by replacing its damaged or dead screen with the White Color OEM Apple iPhone SE Screen Assembly Replacement Fix Kit instead. This fix kit from Resunphone comes with the tools you need to upgrade the outside of your iPhone all on your own, saving you plenty of time and money taking it to the store to have it replaced. The screen has been tested to ensure a snug and perfect fit, and it measures four inches in size. On this screen, you get a resolution of 640 pixels by 1136 pixels, providing you with sharper images and crisper, more vibrant colors than you had before. 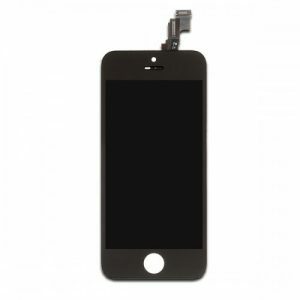 The included touch screen digitizer helps make the screen more responsive to your touch as well. Not only can you improve the appearance of the information on the screen, you can also rest assured that the screen itself is protected, thanks to the inclusion of the Gorilla Glass, a glass that is hard wearing and impact resistant to stop it from shattering or even cracking. 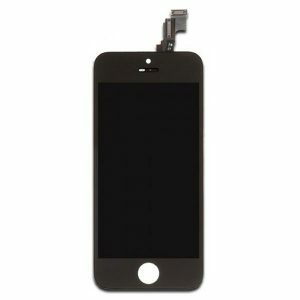 LCD Display, Touch Screen Digitizer, Bezel .